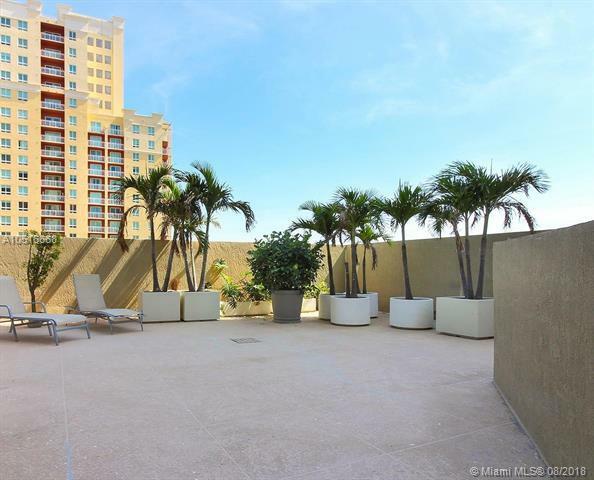 BEAUTIFUL 2B/2B UNIQUE LANAI APARTMENT WITH A HUGE OUTDOOR COURTYARD TERRACE. 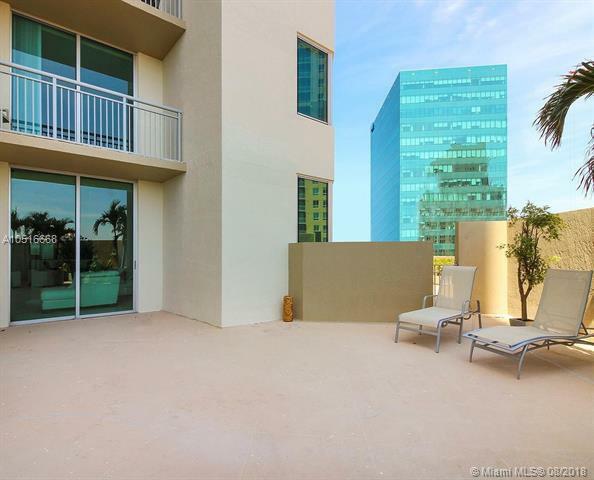 HIGH RISE LUXURY BUILDING WITH FULL SERVICE AMENITIES. EXCEPTIONAL UNIT LOCATED ON THE BEST FLOOR (8TH) AT THE SAME LEVEL AS POOL/JACUZZI/GYM/OTHER AMENITIES. YOU CAN WALK FROM THE UNIT'S TERRACE DIRECTLY TO THE POOL. 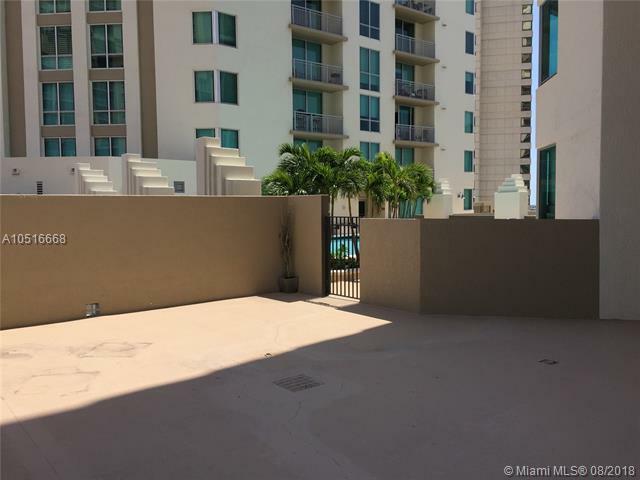 GRANITE TOPS, STAINLESS STEEL APPLIANCES, 10-FOOT CEILINGS, SPLIT PLAN BEDROOMS, WITH A GREAT LOCATION CLOSE TO EVERYTHING: 1-BLOCK TO DADELAND MALL, PUBLIX, METRORAIL, EXCLUSIVE HOTELS, FINE DINING RESTAURANTS, BANKS AND OTHER SHOPPING CENTERS. 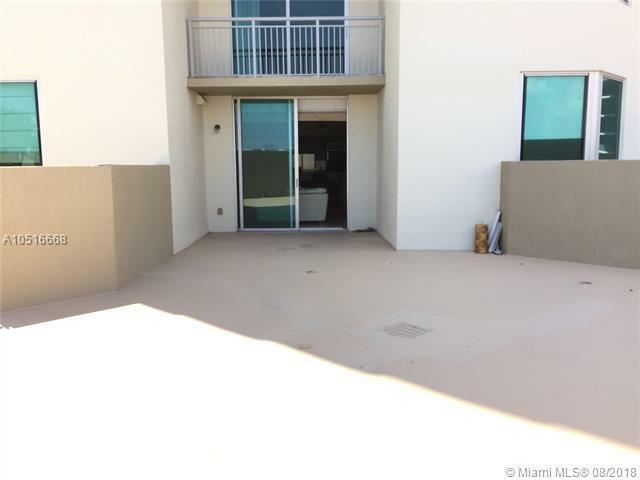 DIRECT ACCESS TO PALMETTO EXPRESSWAY AND US1, CLOSE TO BAPTIST & SOUTH MIAMI HOSPITALS.